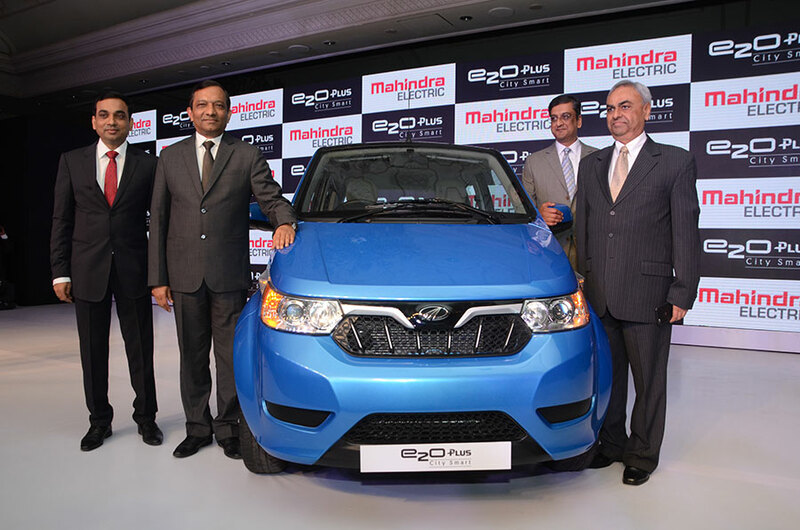 Mahindra Electric today announced the national launch of its new electric CitySmart car, the ‘e2oPlus’. With zero emission, the ‘e2oPlus’ is set to usher in a whole new concept in urban mobility and is priced at an attractive Rs. 5.46 lacs (for the P4 variant ex-showroom Delhi, post state subsidy and FAME incentive). Regular Progress Reports – Car performance and driving patterns are analyzed to review the battery’s service requirements which help improve the vehicle’s overall performance.